Oreo demonstrated the power of real time marketing. McDonald’s Uruguay also seized the opportunity during the global mega sports event. 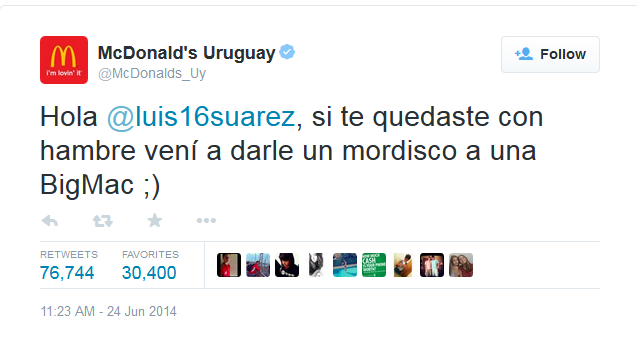 McDonalds Uruguay, among other brands, took advantage of the famous bite of Luis Suarez in the World Cup 2014 by tweeting in real time ‘Hello @luis16suarez, if you are still hungry, come and have a bite of a BigMac 🙂 ‘. It got 76,744 retweets. Big thank you to Florencia Lujani from Argentina for sharing the case! How do you leverage an unexpected incident during a mega sport event that over 100 million people are tuning in, in real time? 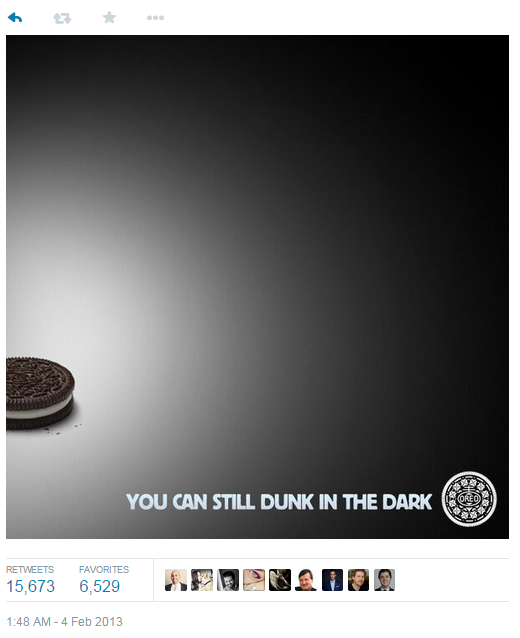 During the unexpected blackout in the Super Bowl match in 2013, Oreo looked at it as an opportunity, quickly. 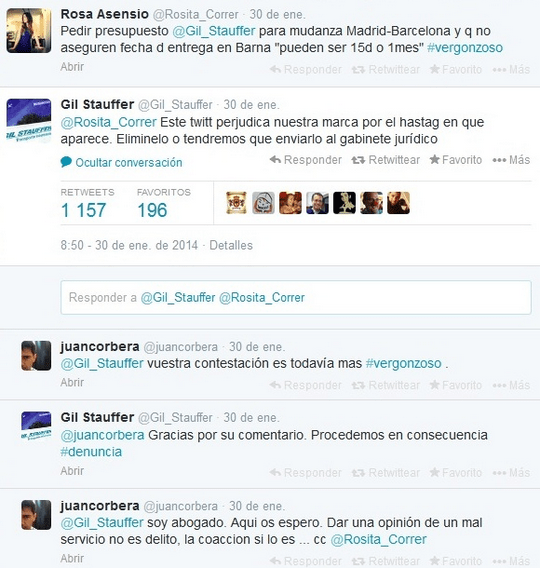 The tweet “Power out? No problem” went out along with a highly relevant tagline “You can still dunk in the dark”. The graphic released was allegedly designed, captioned and approved within minutes, and the tweet was retweeted over 10,000 times, probably more effective than the TV spot which costs millions to air. It created huge buzz and other brands jumped on the bandwagon. 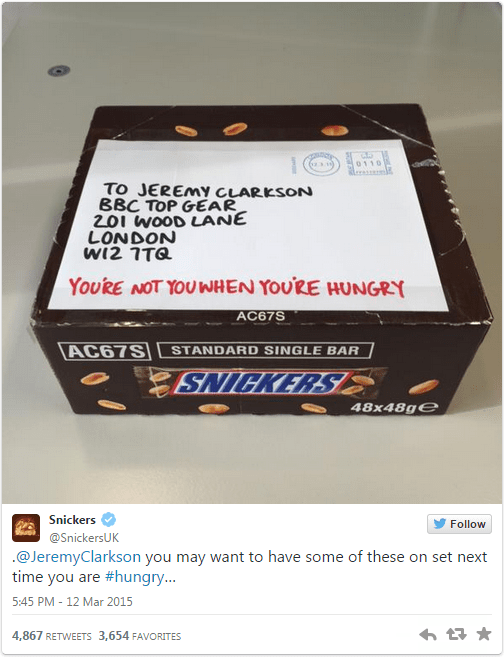 Power of real time social media marketing at its best. Example kindly provided by Tanaya B Jain from Canada.